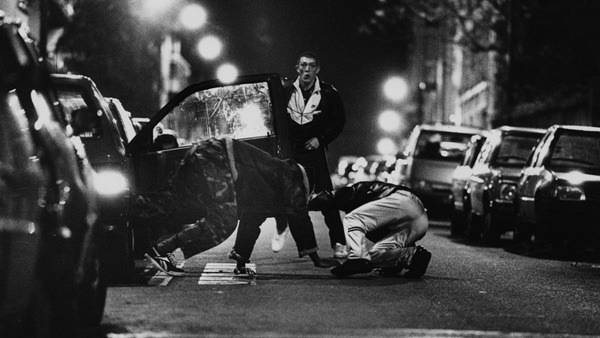 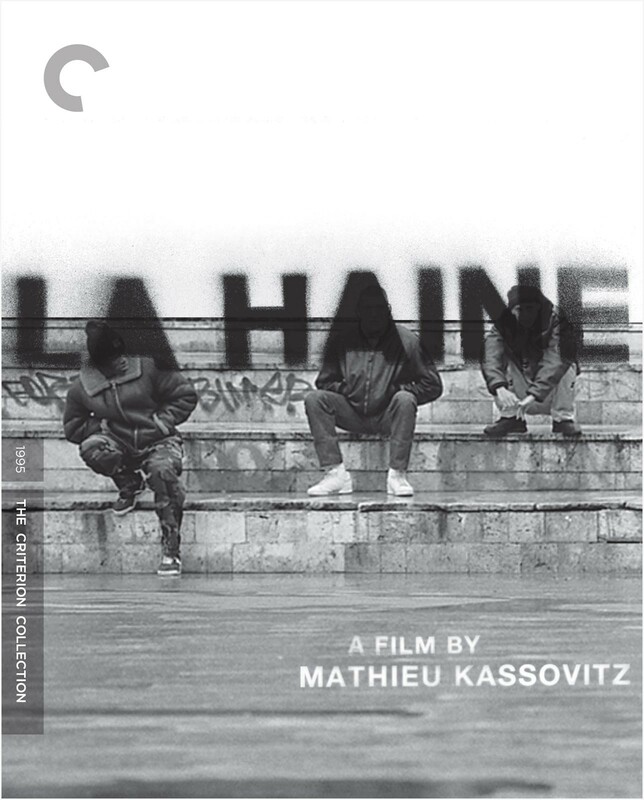 Mathieu Kassovitz took the film world by storm with La haine, a gritty, unsettling, and visually explosive look at the racial and cultural volatility in modern-day France, specifically the low-income banlieue districts on Paris’s outskirts. 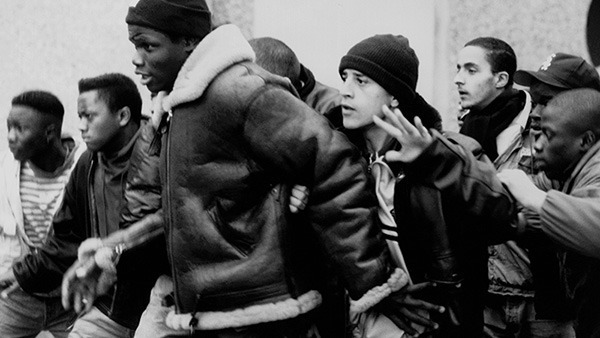 Aimlessly passing their days in the concrete environs of their dead-end suburbia, Vinz (Vincent Cassel), Hubert (Hubert Koundé), and Saïd (Saïd Taghmaoui)—a Jew, an African, and an Arab—give human faces to France’s immigrant populations, their bristling resentment at their marginalization slowly simmering until it reaches a climactic boiling point. 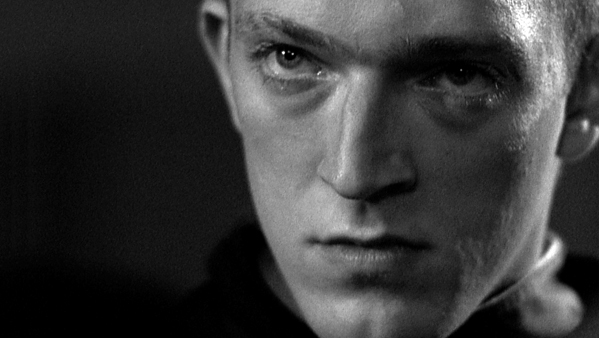 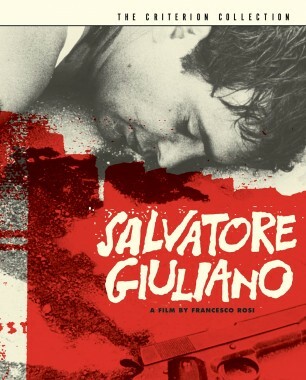 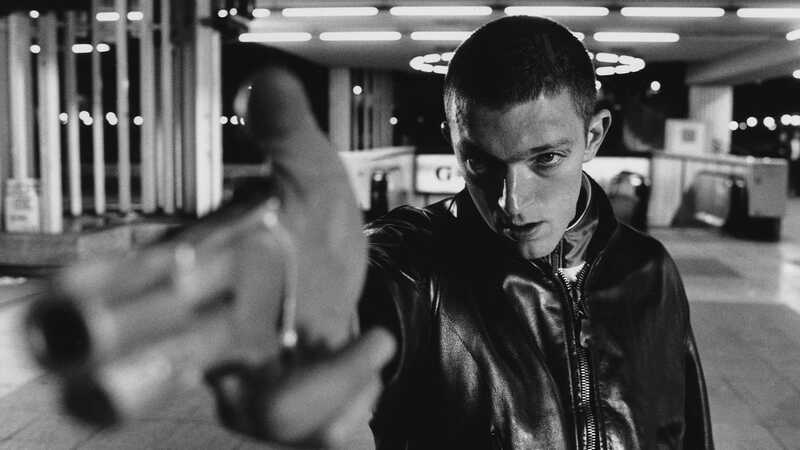 A work of tough beauty, La haine is a landmark of contemporary French cinema and a gripping reflection of its country’s ongoing identity crisis.